Blue Tongue Screens Pty Ltd was formed in 2004, to service the film, television, corporate and entertainment sector in Australia. 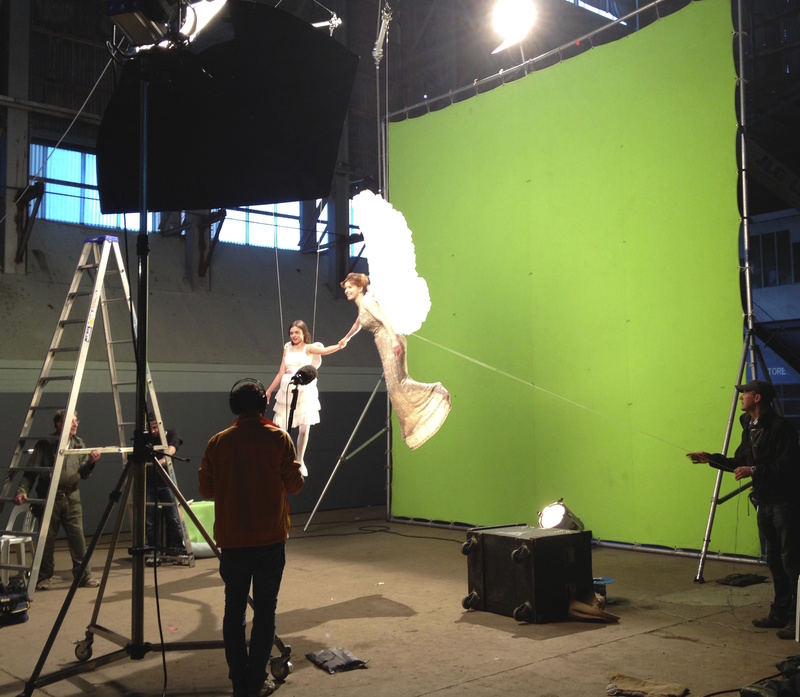 At Blue Tongue, we provide digital blue and green screens in a huge variety of sizes. Screens can suit the smallest of corporate shoots inside an office, or the largest studio spaces in Australia. Blue Tongue’s company directors have over 60 years of experience working on large scale feature films, television shows and corporate events. This on set experience has helped us to develop a wide selection of equipment for every kind of shoot. Indoors, outdoors, underneath feet or flown from a crane. You imagine it, our screens can do it. We have offices and equipment in Melbourne, Sydney and Gold Coast. Our gear can easily be freighted anywhere in Australia or overseas. Blue Tongue provides screens that can be dry hired directly to your production, or installed by our experienced rigging crew. Please call us on 02 9666 4642 to discuss your production’s needs. We pride ourselves on providing flexible, versatile screen packages for shoots of every size.